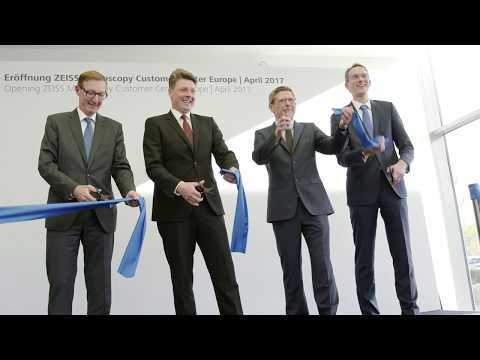 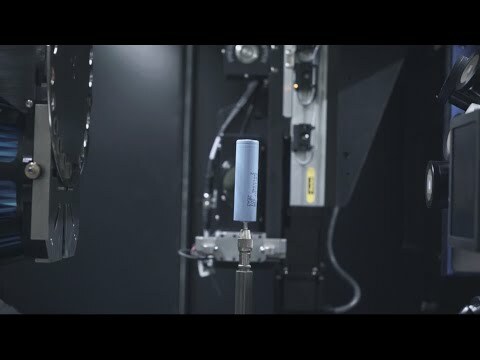 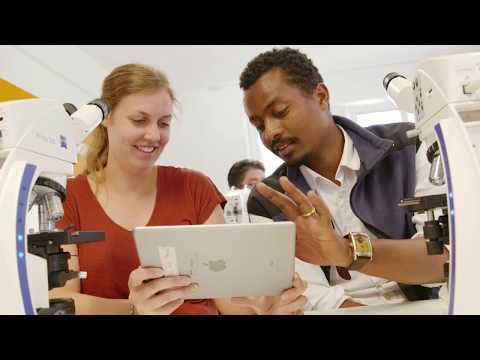 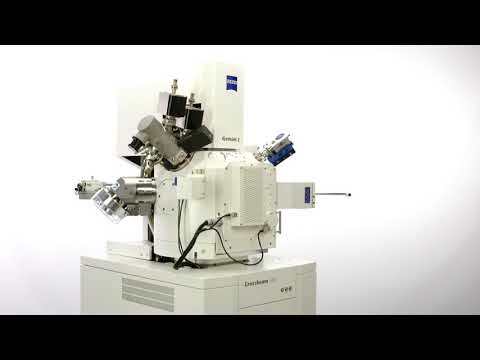 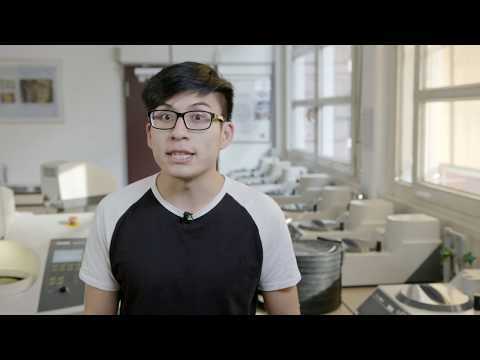 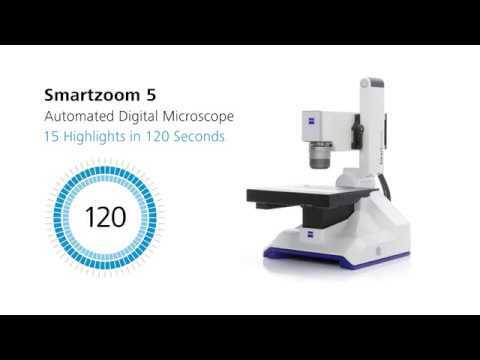 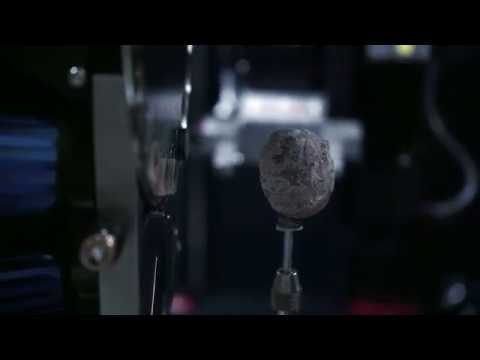 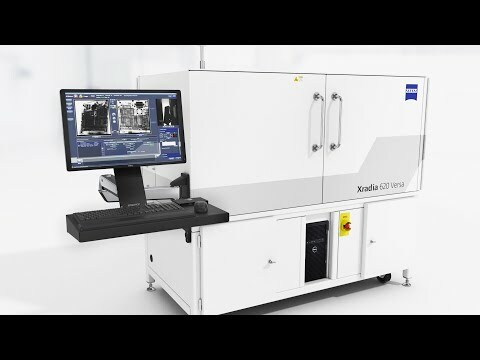 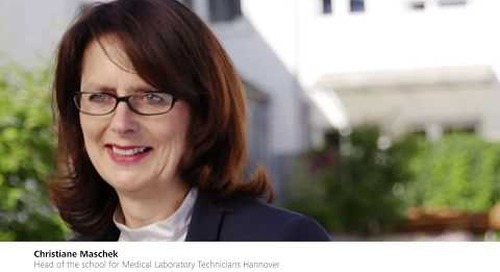 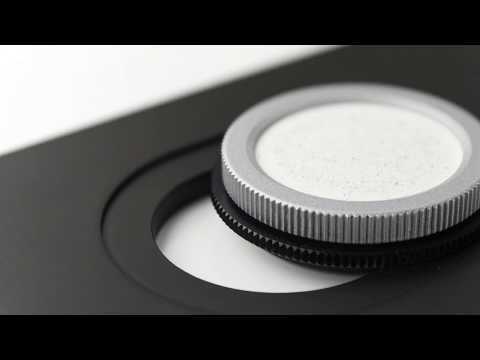 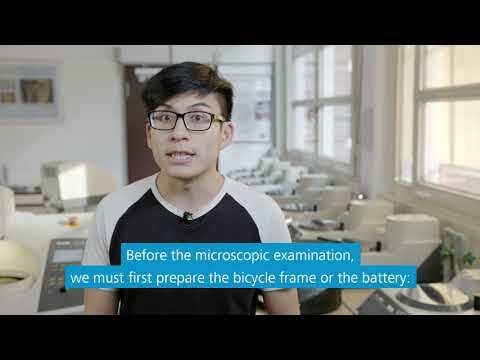 Home » Youtube » ZEISS Labscope: The Wireless Digital Classroom, done right. 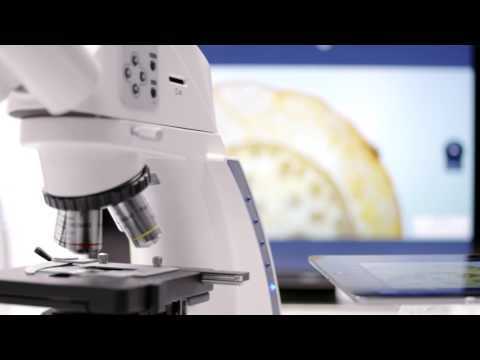 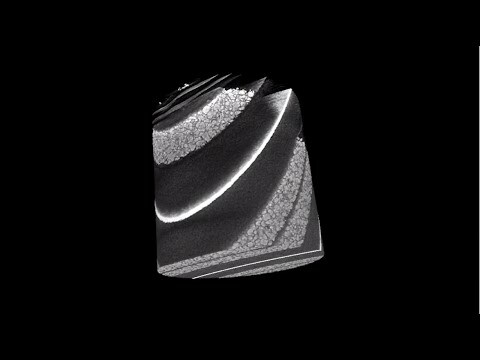 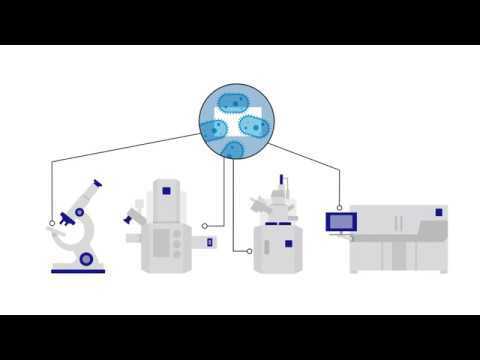 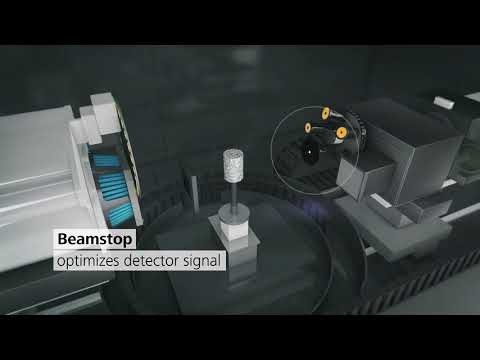 ZEISS Primotech: Your Clever Imaging Solution. 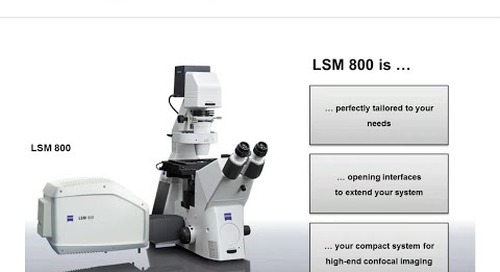 Wireless and Easy to Use.